Senior pictures arent hard to come by. But a fun timeless model-like experience is once in lifetime…. 2013 seems so far away, but NOW is the time to book your senior portraits! Right now, Dana J Photography is offering 50% of your session fee! 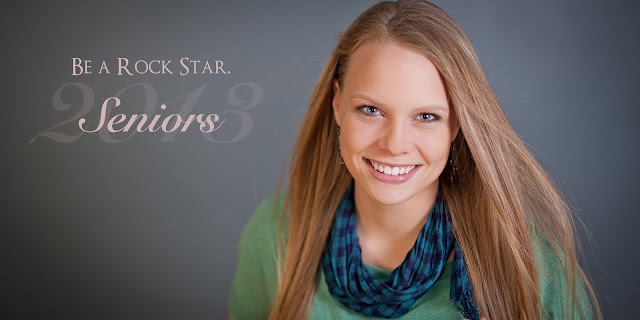 Senior sessions with Dana are urban outdoor shoots on location. email me at bookings@danajphoto.com for more details.